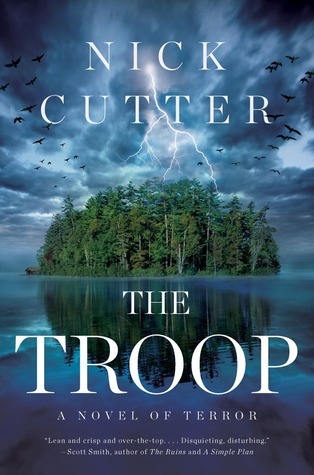 *I received this book from the publisher (ARC) Nick Cutter's The Troop is rich with detail, especially whenever it comes to the creature the characters are dealing with. Lately, I have found myself more into psychological thrillers, but this book gave me a creature I was actually scared of--Cutter's words left me feeling sick, itchy, prickly, and creepy-crawly. Definitely not the best book to read right before you go to bed, especially when you're on a medication that claims to have a side effect of a 'tingling sensation on arms and legs.' I say I?m more into books of the psychological, but in reality, at some point in time, I felt this book grabbing at my psyche as it did the characters?. All the same, I could not put it down-?I had to find out who (if any) would survive this terrible ordeal! The book definitely has quite some characters, but this also made it hard for me to 'root' for one person in particular. I liked the description of the island the Scouts were on. Cutter did well by showing the entrapment of the boys but also by showing how they were going to try to survive on the island's resources. There was one scene in particular that I won't spoil but that involved trying to find food that utterly broke my heart. The ending was not what I had expected, or I guess in reality, what I wanted, but I liked it. This is probably the best book I've read so far this year. Cutter did a great job with horror, and I think this could be enjoyed by both teenagers and adults. 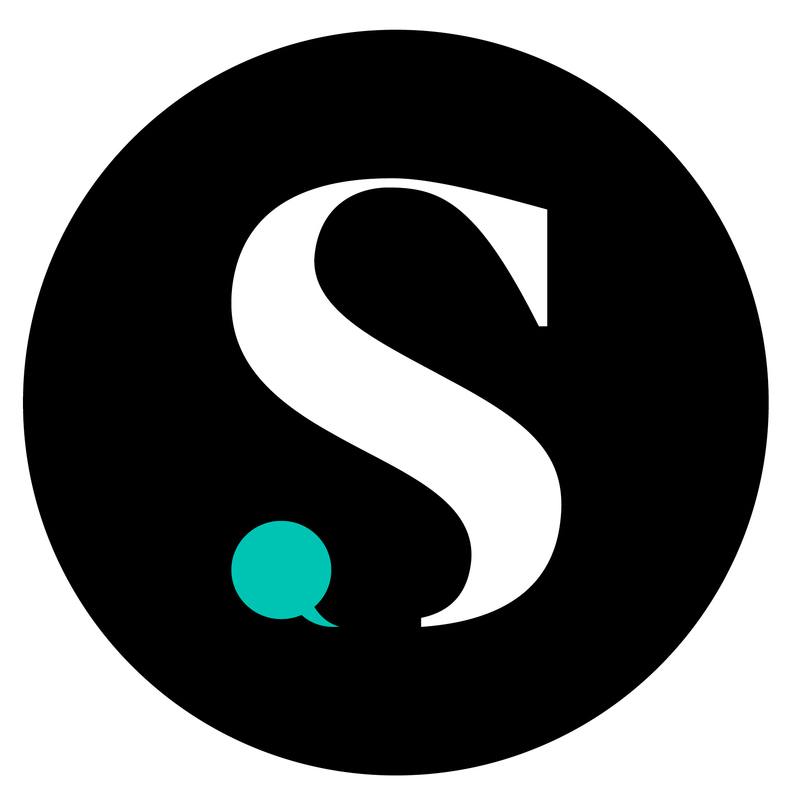 The humor will definitely resonate with the younger audience, and the way he lays out horrifying situations in an almost apathetic tone will echo with the latter.